This article originally appeared in the Tax Update, the Department of Revenue's bimonthly e-newsletter. 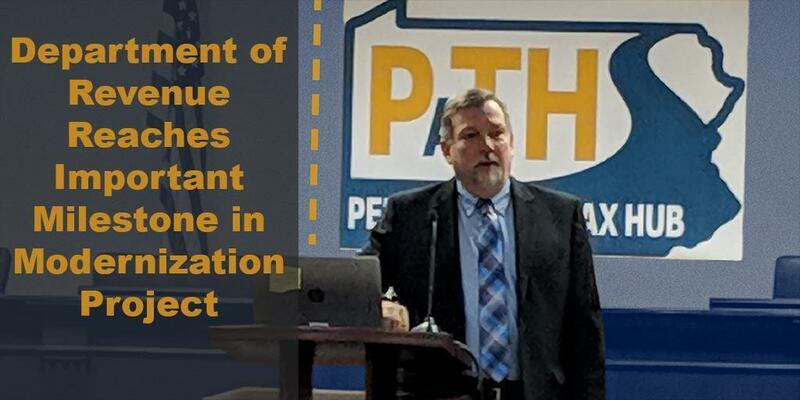 The Department of Revenue took a major step forward on February 4 with the launch of myPATH, which stands for My Pennsylvania Tax Hub. Initially, this e-services portal will support taxpayers with obligations to the department's Bureau of Motor and Alternative Fuels Taxes. myPATH is a new, intuitive online system that is user friendly and allows certain taxpayers to register, renew, file returns, pay balances and manage their accounts online in a way that was not possible before. Prior to the system's launch, the department implemented GenTax, a commercial, off-the-shelf tax administration solution from Fast Enterprises, LLC, which included implementation of Fast's solution for taxpayer self-service over the internet. The department's version of this portal is myPATH. This project helps the department achieve its goal of updating technology and computer systems while replacing several legacy tax systems that have been in use at the department for many decades. "We expect the new system to provide both internal efficiency gains and improved customer service," Revenue Secretary Dan Hassell said. "We are very proud of the commitment and dedication from our project team, which worked closely with the department's vendor, Fast Enterprises, to get the system launched on schedule and on budget. This system will be a great benefit for many of our taxpayers." Other taxes will be added to the system as the department moves forward with its modernization project. Work has begun on a second rollout that will modernize the Realty Transfer Tax and the Inheritance Tax administration system, improving the customer experience for those taxpayers. 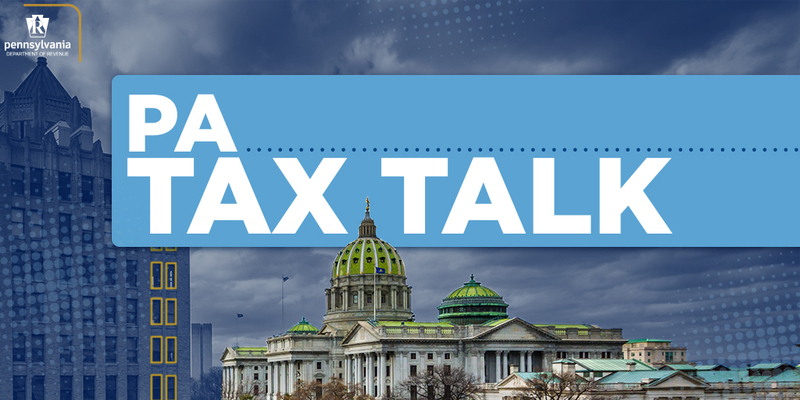 The department will also embark upon a third rollout that will allow Pennsylvanians to use myPATH for their Personal Income Tax returns and Property Tax/Rent Rebate Program applications. This will be a major benefit for the department's customers who will have a better system to seamlessly file tax returns and PTRR applications, receive refunds and rebates faster and access more information online. Delivery of this third rollout is expected in 2020. The department's implementation of GenTax and myPATH will increase efficiency, reduce risk of system failure, facilitate improved tax collection, reduce administrative costs and allow the department to respond more quickly to ever-changing tax laws while improving overall taxpayer service. Additional information regarding myPATH, including how to register for an account, can be found at revenue.pa.gov/mypathinformation.